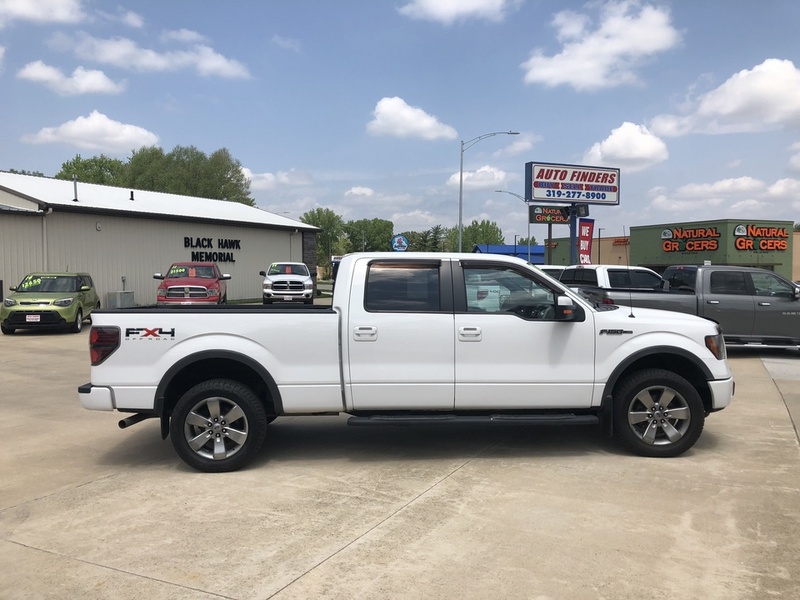 Low low miles and extra clean.....FX4 package, heated leather, factory remote start, tube steps, hitch, and Microsoft Sync. 5.0 V8 engine. Interior is in pristine shape. Give us a call!!! !